Dads just do things differently to Moms, well, in fact, to anyone else actually. And, it is in those differences that make Dads so special and necessary. Not taking anything away from Mom’s story telling skills, but Dad’s generally are just more interesting. It could be because they draw on life experiences, as opposed to fantasy. And, in addition to being more interesting, they have an element of education, but still keeping the fun element firmly in place. From Dad’s army tales to that time he went fishing, kids are fascinated by the sheer brilliance of what Dad is capable of doing, as well as the artful manner in which he does it. The educational aspect to Dad’s stories lend to a greater benefit, and that has much to do with the MLU, which stands for Mean Length of Utterance, and yes, it’s a thing. To teach children to speak in longer sentences, requires you to speak in longer sentences, and according to research Dads are better at this. Just think about when a father is around his baby. He rarely does the baby talk thing, always erring on the side of using “big words”. Rather than “blankie” and “dudu” he will say, “blanket” and “naptime”. This use of higher MLU can lead to earlier development of bigger vocabularies and produce higher scores on tests. Now, you may be thinking, “No way, Moms are more clean than Dads.” And, you would be correct, for the most part. But, Dads just do it in a cooler way. Do as I do is key to helping kids take on good habits. If Dad decides that keeping it all clean is the thing to do this week, then be sure the kids will follow suit, a lot quicker than if Mom decides it. From applying a cleaning regime for the bedroom and stretching as far as looking after our feet, Dads will know just how to make that a fun event. Cue Medipod’s Foot Repair Cream, a great way to ensure one’s feet stay supple, soft and in good nick. What about those smelly pet toys? Normally Mom would have to be soaking those much-loved squeaky mice and bones in Medipod’s FungiSolve for Pets Stuff, but if Dad makes a game out of it, Mom may not need to worry about it. A healthy diet and daily exercise routine can become part of your kids lives quite easily, if Dad plays his cards right. So, it makes sense that Dad needs to be watching what he puts in his mouth, from food, drink and smoke. Good news for the kids! Roughhousing and play fighting can be key to life skills and increasing street smarts. It may seem odd, but just by the pure nature of the activity, kids learn to problem solve, manage their excitement and aggression levels, evaluate risk and read others expressions. True poker face benefits. In the end, this helps with self-development and prepares them for adulthood. DNA is something that children inherit from their parents and there isn’t a choice about it. 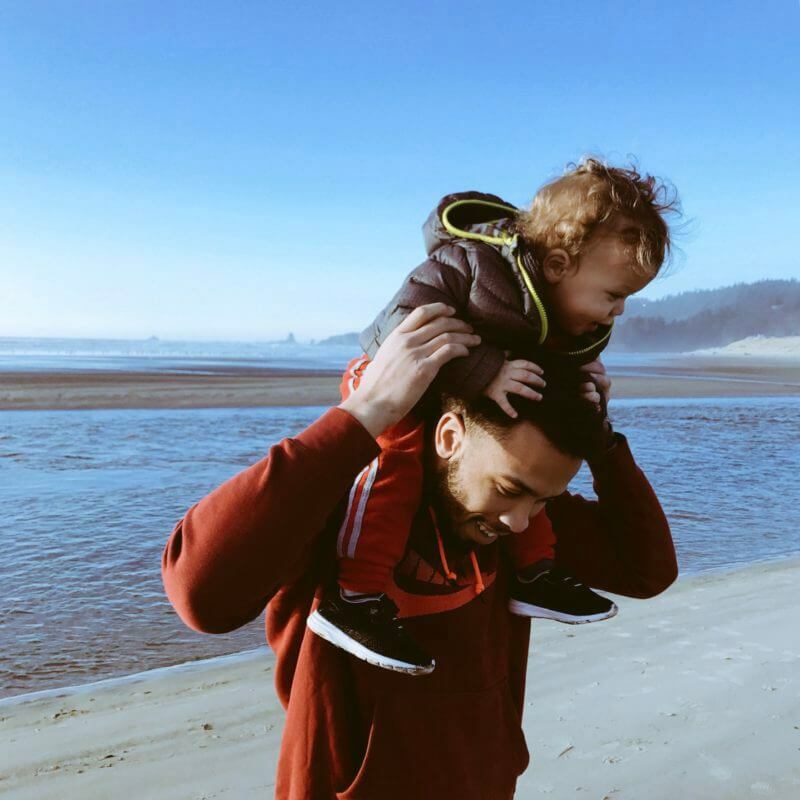 But, scientists have discovered that most of the gene counts come from the father, and while, at times, it may not be the best thing, given that a father could carry a cancer element or other hereditary disease, there is an upside. It has been shown that those types of genes are more obvious and present when they come from the father. This means that they will be picked up quicker with certain tests. So, following a fruitful and joyous Fathers Day, take a different look at your Dad this time, and realise how necessary they really are in your life.